Brandon is one of the biggest and best cities in all of Hillsborough County, FL, or even all of Florida for that matter. Brandon alone has over 100 thousand residents and countless successful businesses to boot. Living in Brandon is wonderful, owning or starting a businesses in this massive city is even better. There are not only tons and tons of happy residents in Brandon, but there is well over 43 thousand homes standing strong as well. There might be a LOT of people and homes in Brandon, but The Stand Up Guys Junk Removal Crew still caters to every last one of them. 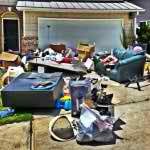 We’re here in Brandon to assist every last resident and business owner with their junk and debris removal issues. We cover all of Brandon, FL from Westfield Shoppingtown to Mango Lake and everywhere in between. 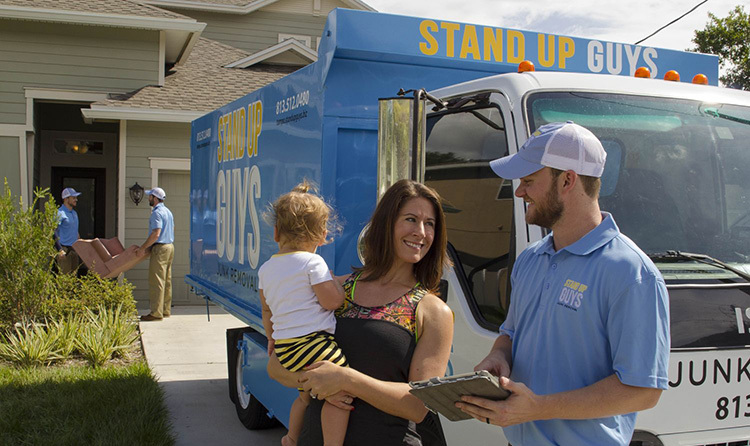 No matter where you are located in Brandon, you can count on The Stand Up Guys to help you out with all your junk and debris removal needs. One of the main reasons we have built the Strong rapport with the residents and businesses of Brandon that we have is because of our efforts towards customer service and value. 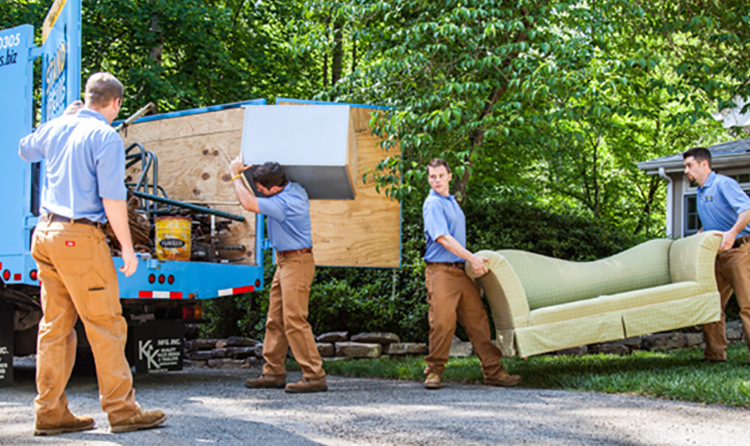 We will do whatever it takes to make sure our customers are happy and that they get the best possible price on their junk removal needs. 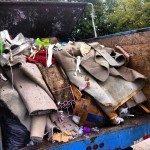 We also donate and/or recycle well over 60% of the items that we remove from Brandon residents. This way they know that their ‘junk’ will eventually find a good home. By not overfilling the landfills with unnecessary junk, we are also helping the environment in more ways than one. 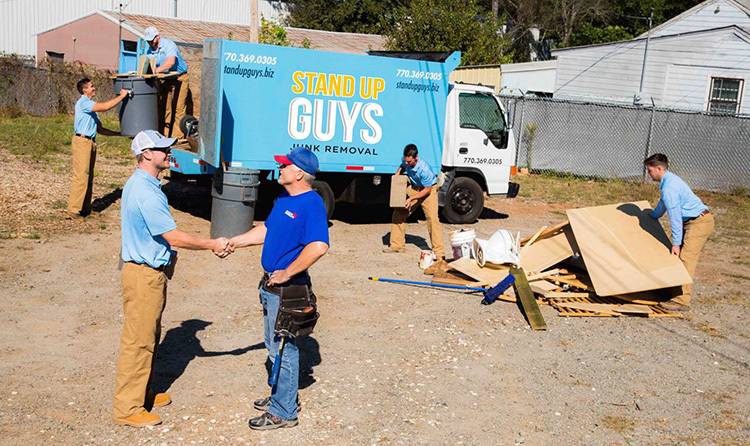 It’s what we do here at Stand Up Guys.